MSX Group Prospero® is your next-generation solution for budgeting, forecasting and financial reporting. With Prospero® you can create sophisticated budgets, forecasts, and boardroom-quality reports – all without IT assistance. Prospero is designed to leverage the latest technologies, platforms, and operating systems, while continuing to remain relevant to your current legacy environment and investments. So, with Prospero, you can expect ongoing enhancements and a state-of-the-art, industry-standard solution – now and in the future! Partnering with the MSX Group Support Team will preserve your software investment and save you time and money. Organizations continue to rely on Microsoft® FRx and Forecaster as their financial reporting and budgeting solutions. We’re the original FRx Corporation support and Forecaster engineering teams, with over 18 years expertise in these products – as well as support for our financial reporting and budgeting solution: MSX Group Prospero®. The MSX Group is here to help clients who are implementing or using budgeting, financial reporting and analysis software – specifically Microsoft® Forecaster, FRx and Management Reporter – as well as our newest product: Prospero®. We also offer assistance to other consulting firms to provide expertise and resources on these products during client implementations or contract engagements. Professionals need flexibility in scheduling training classes and accommodating delivery methods. 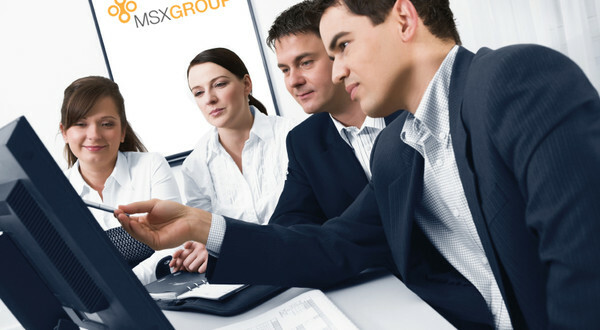 The MSX Group provides training for Microsoft® FRx, Forecaster and Management Reporter – as well as for our latest financial reporting solution: Prospero® – via onsite or remote classes, self-paced learning modules, 1-hour webinars, and client-oriented, customized training sessions. Let us help you quickly and easily on-board new employees or brush up on specific product skills. MSX Group Prospero is our powerful product offering, providing sophisticated budgeting and forecasting as well as robust financial reporting – directly from your organization’s General Ledger. With Prospero, your finance team will be creating budget plans and reports with ease – and without IT assistance. And we’re the experts, so your implementation and training will be completed quickly and thoroughly. Microsoft Forecaster is a budgeting application for the Microsoft Dynamics family of general ledger systems, providing detailed budget development and modeling of revenue, capital and human resources. Forecaster’s workflow and security supports budget submission and approval processing and Forecaster can be implemented in as little as two weeks. Microsoft Management Reporter for Microsoft Dynamics ERP provides high volume, presentation quality financial reporting, empowering finance professionals to create reports on their own. Management Report is available only for Microsoft Dynamics ERP customers. Microsoft FRx is a comprehensive financial reporting and analysis application, providing finance professionals with tools to gain insight in to business performance. FRx can access real-time data to build and distribute easy-to-understand reports from Microsoft Dynamics GP, SL, NAV or AX. Partnering with the MSX Group Support Team will preserve your software investment and save you time and money. The MSX Group provides unparalleled support for Microsoft FRx and Microsoft Forecaster. We recognize that the applications are industry standards for financial reporting and budgeting and will continue to be in use for years to come. The MSX Group is here to help clients or other consulting organizations implement, customize or fine-tune their budgeting, financial reporting and analysis solutions, specifically Microsoft Forecaster, FRx and Management Reporter, as well as our newest financial reporting offering: Prospero®. The MSX Group provides finance and accounting professionals with flexible training options for Microsoft FRx, Forecaster, Management Reporter and MSX Group Prospero through a variety of delivery methods. We offer onsite and remote training classes, self-paced learning modules, 1-hour webinars, and client-oriented, customized training sessions. The MSX Group is an independent consulting company that specializes in providing comprehensive software services for budgeting, planning and financial reporting solutions. We offer a full range of consulting, training and support services for Microsoft Forecaster, Microsoft FRx and Microsoft Management Reporter and for our latest financial reporting solution: MSX Group Prospero®. The MSX Group is your resource for best-in-class Corporate Performance Management (CPM) solution services. Our mission is to help organizations make better decisions by accelerating their use of software to more effectively plan, measure and analyze their critical financial and operational metrics. The MSX Group is founded on helping clients maximize their current software investments or evaluate and implement better alternatives – while saving time and money delivering real results. The MSX Group was founded by members of Microsoft’s FRx, Forecaster and BI Global Practices consulting, product development, product testing and support teams. Our core specialty and company focus is budgeting, financial reporting and analysis. We offer a complete menu of pre-sales, consulting, training and support that can be tailored to fit the specific needs of our customers and partners. 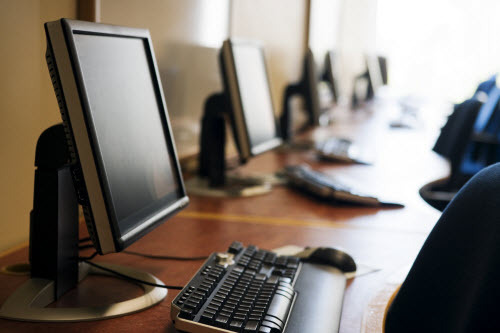 We provide services such as software integration, training, and technical writing. The MSX Group has offices in California, Colorado, Florida, Georgia and New Jersey. Are you ready to improve your budgeting and financial reporting processes? 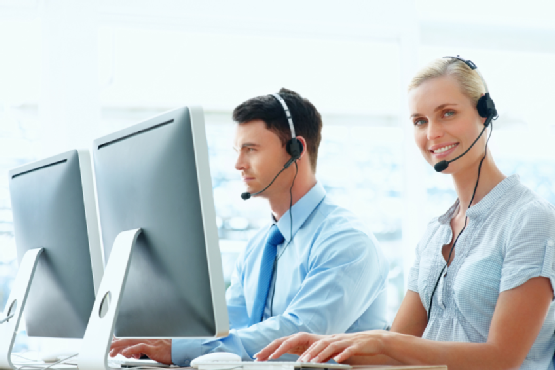 Contact us to have one of our client service representatives schedule a time to speak with you.